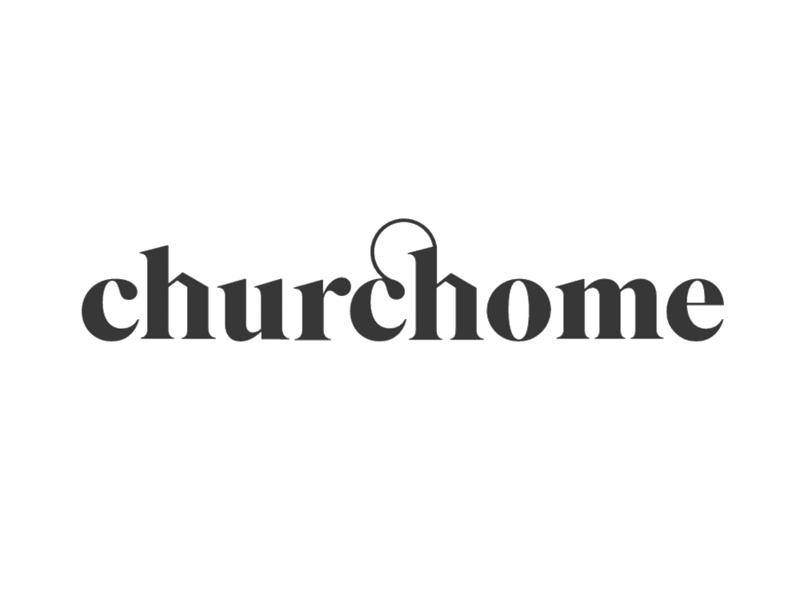 EPM has been providing integrated solutions to Churchome, one of the largest churches in the Pacific Northwest, since 2009. Over the years, we have supported various AVL upgrades across each of their campuses, but their most recent project in Beverly Hills was unique from the rest. This campus meets in the heart of LA each Wednesday night, and it serves as the primary broadcast facility for the church’s online community. 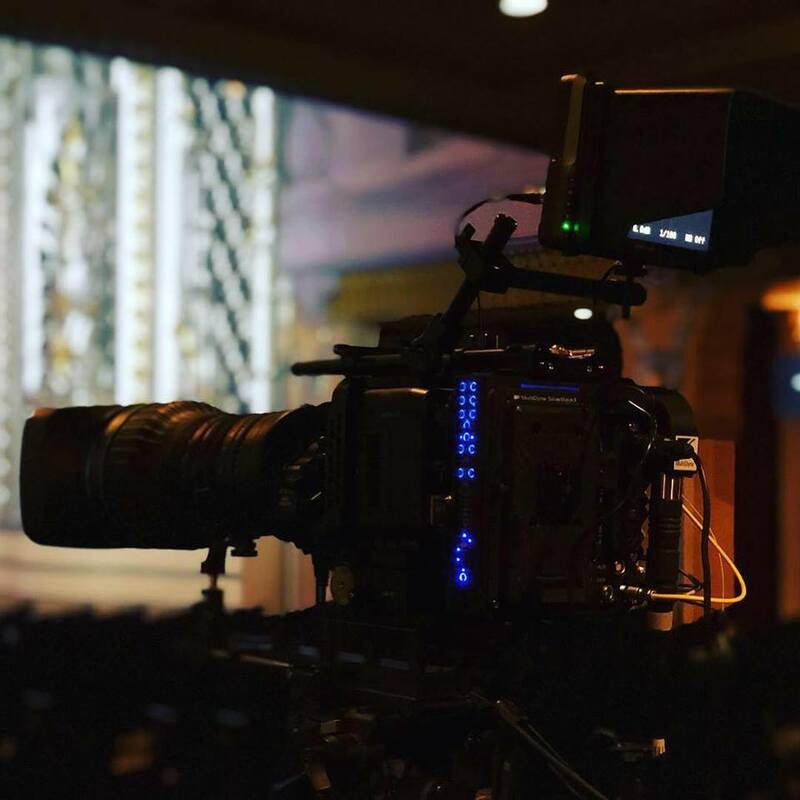 Churchome LA gathers in the beautiful and historic Saban Theater, and when a place is beautiful and historic, equipping it for AV naturally comes with some limitations. The first of these challenges is the need to be fully portable. 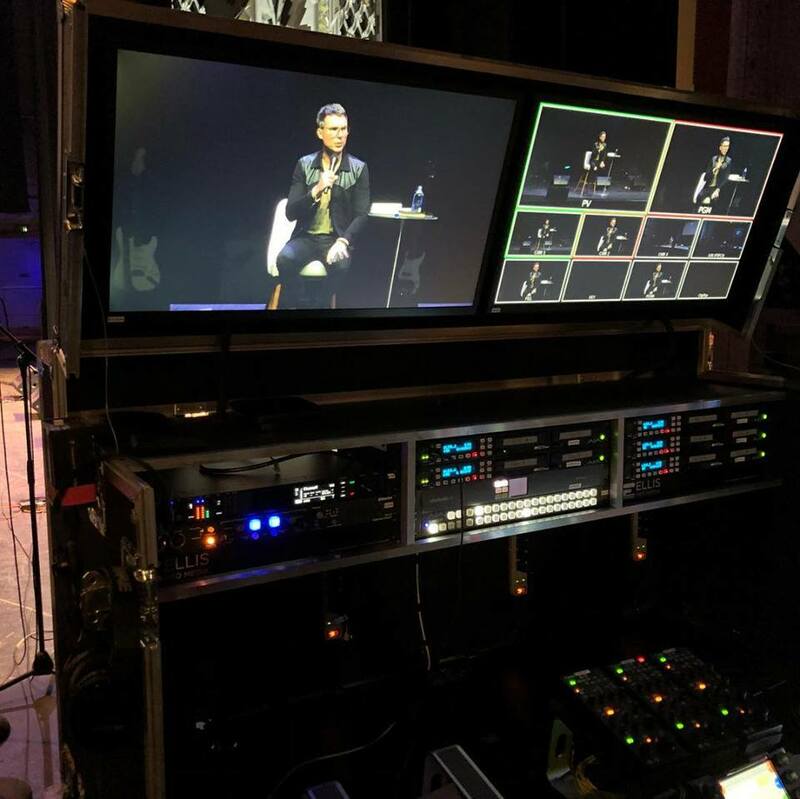 The Churchome team needs to set up and tear down their AV solution every single week, so it needs to be simple enough to copy and paste, while packing a ton of punch in the video space. The solution: one manned camera, and two remote controlled cameras. 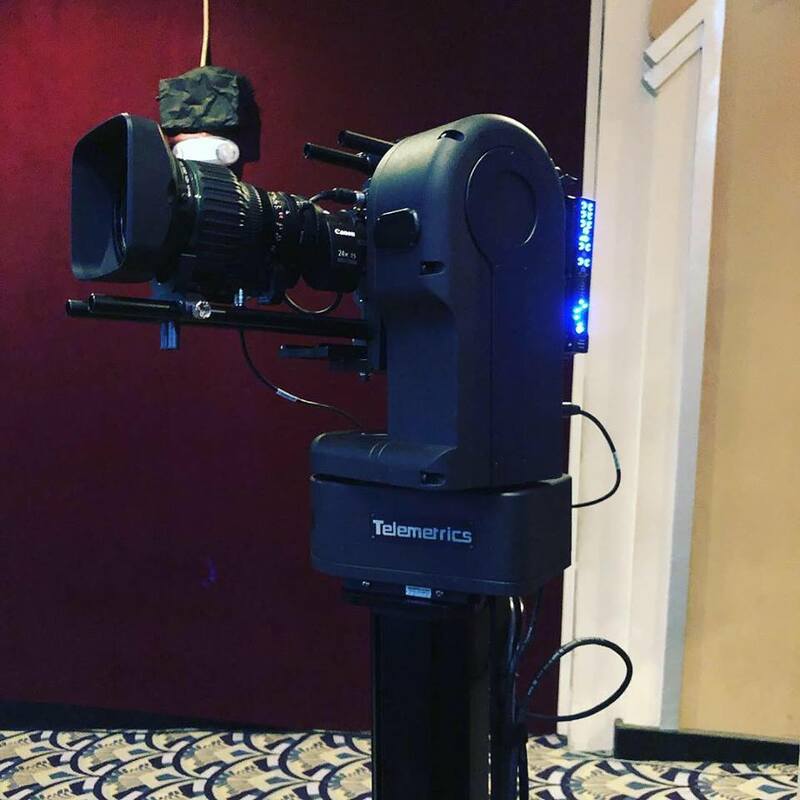 These high-end video solutions provide the highest quality output with the smallest footprint, and the video content they put out every week is world-class. Each of the campus facilities at Churchome are uniquely different from one another, which has required us to design individually tailored solutions while maintaining consistent functionality. We’re thankful that Churchome has trusted us for so many years, and we’re honored to be a part of their journey.